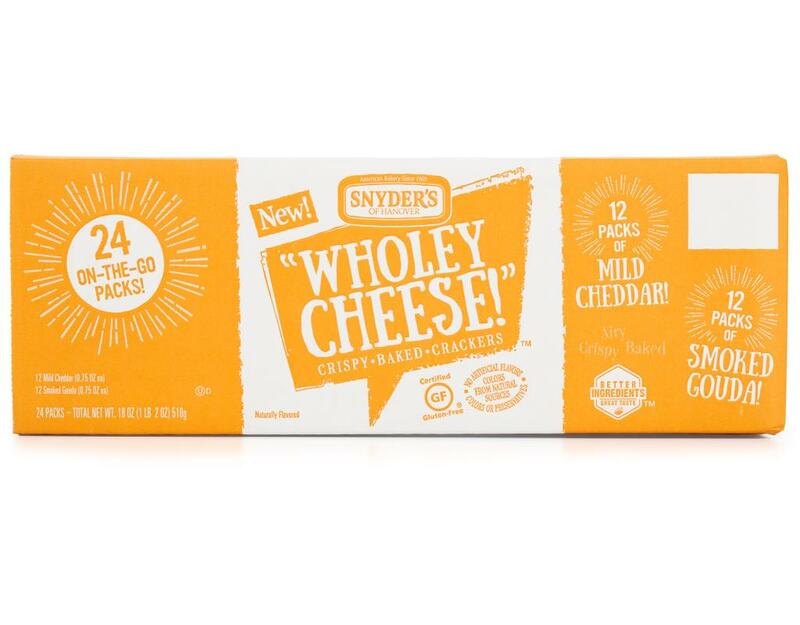 Snyder's of Hanover Wholey Cheese! 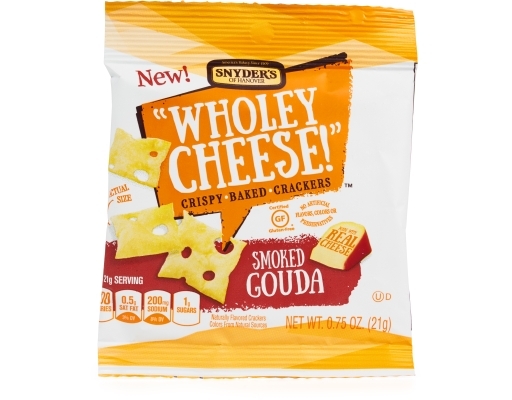 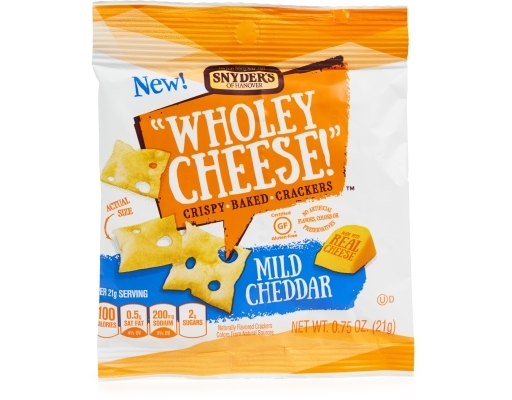 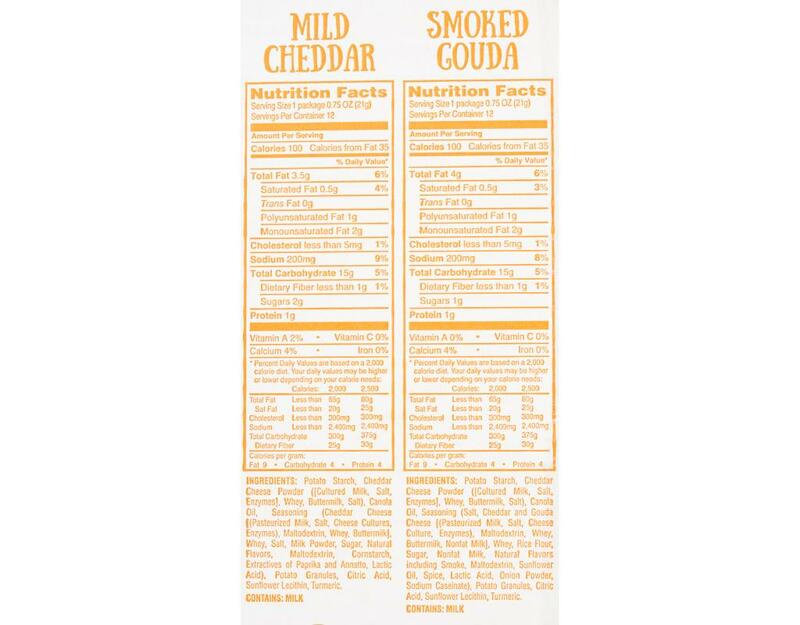 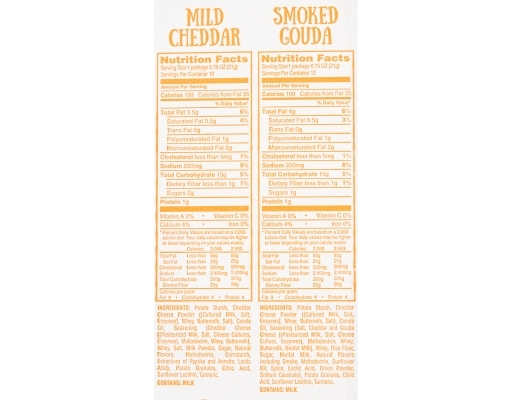 are a light crispy crackers that are baked with real cheese. 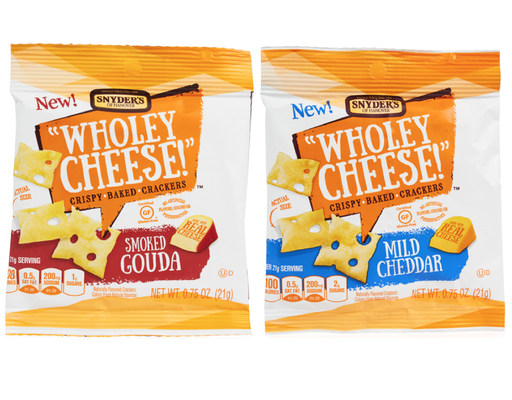 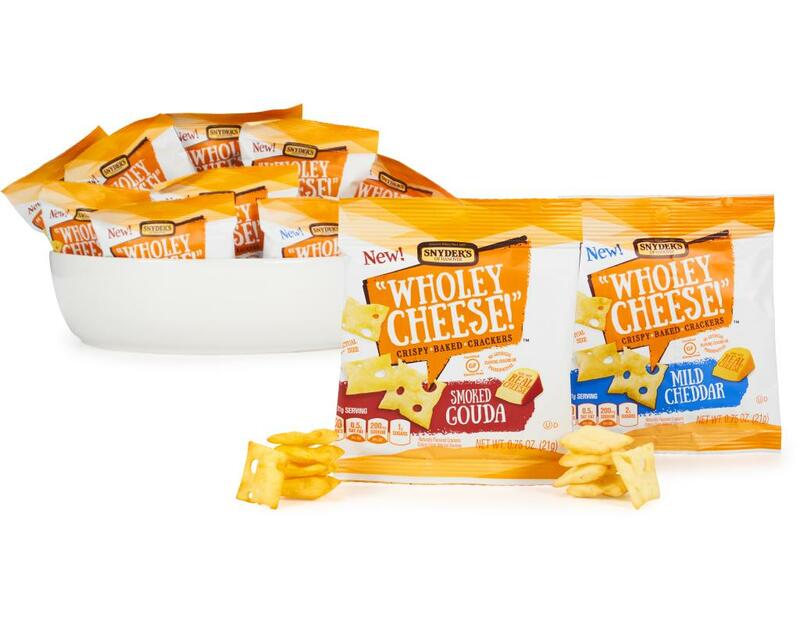 Tasting these crackers is the only way to understand why we keep shouting "Wholey Cheese!"